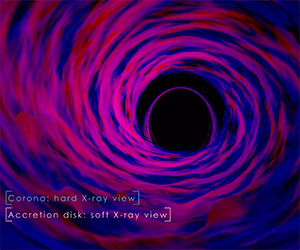 This NASA animation of supercomputer data takes you to the inner zone of the accretion disk of a stellar-mass black hole. 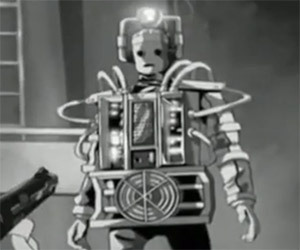 Check out this clip of the remade lost episode of Doctor Who, The Tenth Planet. The first episode to feature the Cybermen and the transformation to the Second Doctor. 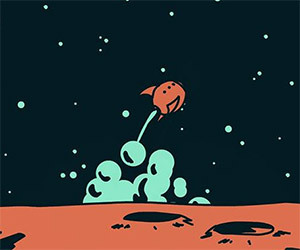 Follow the adventures of this intrepid space explorer as he navigates the asteroid belt and enters the unknown vortex. 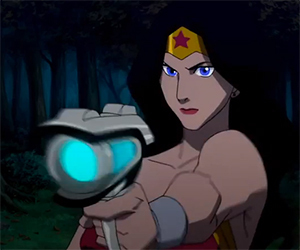 Check out the trailer for the upcoming animated superhero film, Justice League: The Flashpoint Paradox based on the comic book by Geoff Johns and Andy Kubert. 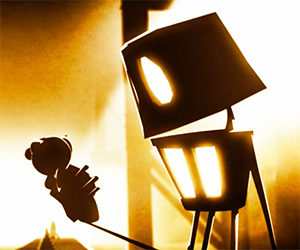 In this short film we follow the story of a factory robot who begins to explore his world and consider what might exist beyond the walls of the factory. 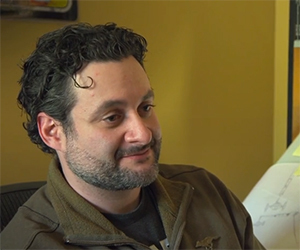 Pablo Hidalgo sits down with Dave Filoni to discuss Lucasfilm Animation's new animated television series, Star Wars Rebels. 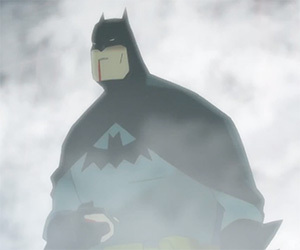 Have I Got a Story for You is an animated short telling the story of four kids who each share wildly exaggerated stories about their encounters with The Dark Knight. 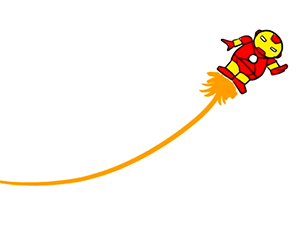 Catch up on the events of Iron Man and Iron Man 2 in three minutes before you sit down to watch Iron Man 3 this weekend. Then get some shawarma. 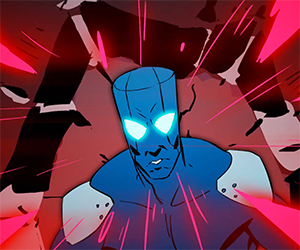 Check out this short animated film, created by a animation student, portraying two giant foes battling to the death. 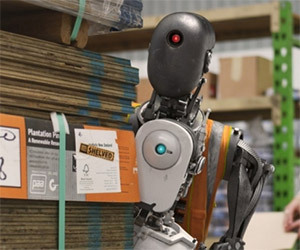 This clever film presents a day in the life of robots working together in a warehouse, just trying to get ahead.